The humble cabbage …. 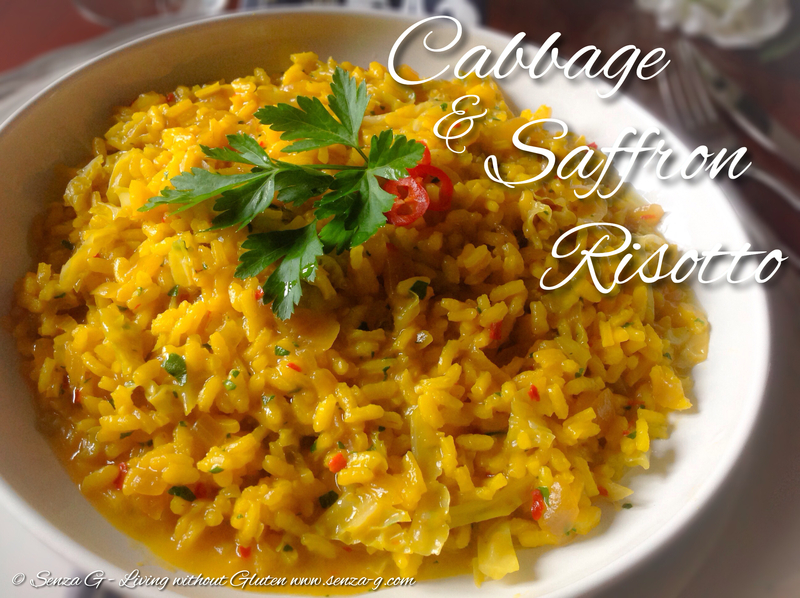 a simple common vegetable, which when combined with a little bit of saffron and some Prosecco, can make a really wonderful Risotto. Heat the stock in a pan, bring to a boil and then lower the heat and leave to simmer. Wash the cabbage and slice it into short strips. Heat the olive oil in a pan and saute the onion until translucent. Add the rice and cabbage and stir until they are coated with the oil and the rice is toasted. Add the garlic, followed by the Prosecco, which will be absorbed immediately and then start adding ladle by ladle of vegetable stock, each time waiting for it to evaporate before adding another, mixing continuously. Add the saffron and the chilli and season with salt and pepper. When rice is cooked, add a knob of butter, the chopped parsley and the grated Parmesan and mix well. Cover, leave for a couple minutes and serve.